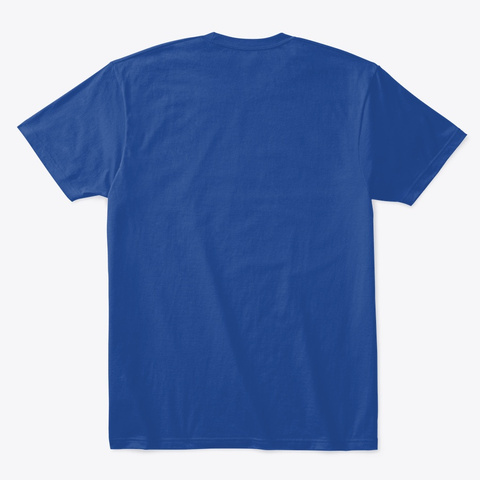 Checkout this official merch and support Chess.com! Love chess? 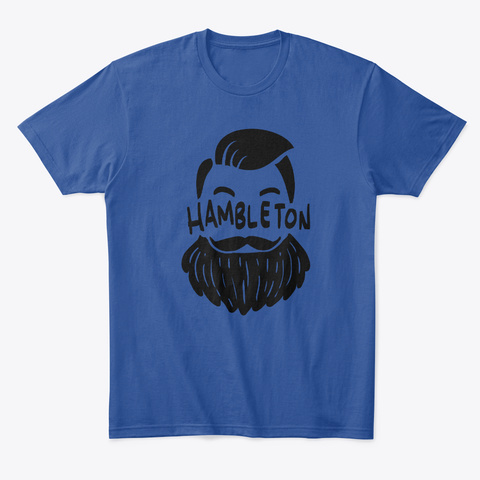 Watch or play in these awesome Hambleton Beard Tees! Aman Hambleton is a Canadian chess grandmaster. He won the Canadian Open Chess Championship in 2017.